Because 44 percent of U.S. households with at least one dog according to ASPCA, many of us don't have to go far to learn about leadership. That's because, according to co-authors Krissi and Dan Barr, dogs can teach humans a lot about leadership. 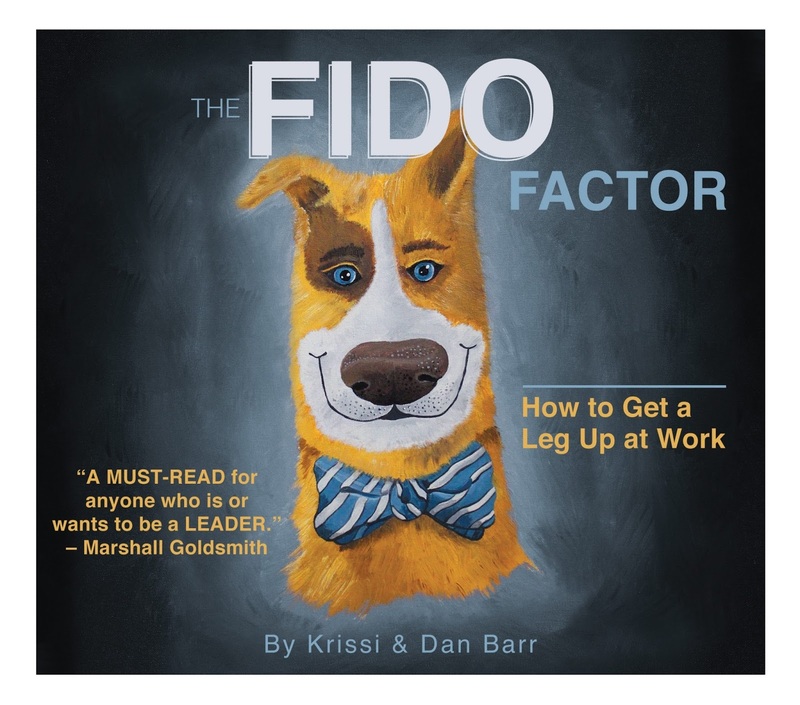 And, in their new book, The Fido Factor: How to Get a Leg Up at Work, they outline the four qualities every leader needs to succeed and earn respect, and in their book, they use real-life dog (and human) stories to illustrate these core principles and practices. The Fido Factor is an enjoyable, actionable, insightful read, particularly appealing to dog lovers, but equally instructional for even non-pet owners. Question: How can leaders demonstrate and instill loyalty in a fast-changing, ferociously competitive business world and the age of free agents? Barr: Your dog isn’t going to dump you and move in with the family down the block. That’s because your pooch is devoted to you because you’ve demonstrated your commitment to her happiness and wellbeing. Unfortunately, most employees don’t feel that same sense of loyalty. We live in a world of free agents, where workers can take their knowledge and expertise to the highest bidder. Leaders need to focus effort on building that same sense of dog loyalty to their pack at work. There are many ways for leaders and companies to show loyalty. 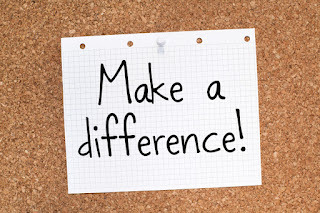 Promoting from within, providing career and professional development, stock options, awards and recognition, gym memberships, even investing in new furniture and equipment: all demonstrate the desire to strengthen the entire organization by caring for each individual team member. The only way to build dog loyalty is to demonstrate your total commitment to your pack, and that takes work and sacrifice. When times are tough, loyalty is tested. Companies may be able to avoid letting go of associates by temporarily reducing executive compensation, eliminating unnecessary travel and delaying capital investments. The key during belt tightening is to find a way to consistently send the message that the team is loyal to every member. Loyalty is different from engagement. Engagement is when associates feel connected to their work, company, purpose and vision. Loyalty is when you and your team members run through fences for each other and won’t jump ship when another company offers a modest increase in pay. To build loyalty, develop your company’s vision or purpose statement and then deliver on that promise. People want to be part of something meaningful. Given a choice between “improving the quality of our customers’ lives” and “make a dollar an hour more doing whatever,” most people will take the job that gives them purpose. Leaders and companies can also invest in team development, delegate more and involve others in key decisions. People want to be an integral part, not just a cog in the wheel. In addition to loyalty you’ll reap the benefits of increased productivity and revenue growth. True loyalty is built when you demonstrate your commitment to the other person’s success. Ralph Waldo Emerson said “What you do speaks so loud that I cannot hear what you say.” When it comes to loyalty, actions really do speak louder than words. 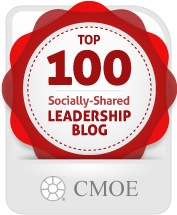 Question: You encourage leaders to openly express their caring for colleagues and their own vulnerability. Isn’t there a danger that showing emotion in the workplace will make leaders look weak or even lead to lawsuits? Barr: Great leaders do the right thing, even when no one is watching. And they especially do the right thing when their teammates are watching. Showing that you care is one of the most important things a leader can do. It is impossible to build leadership if your team doesn’t believe you care about them or the mission you are on. Many leaders are worried that if they show too much positive emotion they’ll come across as weak. No! Leaders who show positive emotions and even some vulnerability are viewed by their coworkers as more authentic. And authentic leaders are seen as more competent leaders. Of course, everyone has negative emotions, too. Just make sure you have a filter so everything that irks you isn’t broadcast to the entire team. Raising your hand when you need help is a sign of strength. Think about it. Most people are afraid to show vulnerability. True leaders know when they need help and don’t hesitate to ask for it. Showing positive emotions in the workplace—“Bob, congratulations on landing that new account!”—is not going to lead to a lawsuit. It will, however, strengthen the team’s esprit de corps. So wear it on your collar. Question: What can business leaders learn from dogs’ natural sense of curiosity? Barr: A lot! Dogs are keenly aware of what’s going on around them. They sniff, they look, they listen: dogs are always trying to get more information about both the things they want (burgers on the grill) and the things they want to avoid (an impending thunderstorm). Great leaders are curious about the world around them. They use their senses to detect clues, and then stitch themes together into actionable directions. 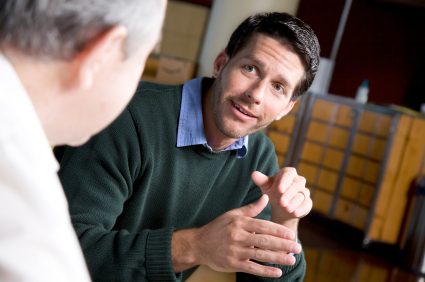 They look at body language and tone of voice, not just the actual words spoken. They listen carefully to what is said and what isn’t. All of this helps them gather more and better information. Leaders also surround themselves with associates who share a spirit of adventure. That’s because people who like to explore are often the ones who uncover new ideas and trends. Given the speed of change in business, having a team that’s curious about everything is a real competitive advantage. Urge your team to get close to customers and question everything. Ask “what if” and “how else could we” questions. You just might uncover that brilliant new idea that will lead you down new paths to prosperity. Socrates said “The secret of change is to focus all of your energy, not on fighting the old but on building the new.” You need people who relish the spirit of adventure and pave the way to the bright new future for your enterprise. 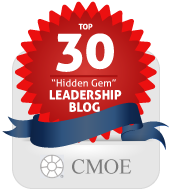 Curiosity may have killed the cat but it sure helped the dog become an exceptional leader. 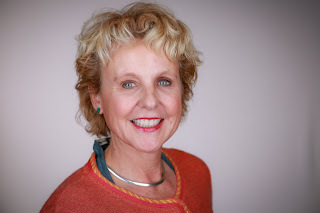 Question: Did you learn anything unexpected about business leadership or your own leadership habits during the process of writing The Fido Factor? What would you most like readers to take away from your book? Barr: Perhaps the most important lesson we learned was the power of an idea. We started with a simple thought: let’s write a book on the leadership wisdom of dogs. It seemed a little crazy at first. After all, there aren’t a lot of canine CEOs. We were either on to something big or barking up the wrong tree. The more we dug into it, the more parallels we saw. Dogs are faithful, inspirational, determined and observant. Sounds like some fairly significant leadership traits. So we pressed on. We learned the value of getting feedback from smart people. And that led to a few month’s worth of rewriting. And rewriting is not fun. But it was the right thing to do to make The Fido Factor the best it could be. Our real jobs each took up 60-70 hours during the work week, so we only wrote on weekends. For two years our limited free time was consumed with even more work. But in the end, the feeling of accomplishment and of creating something that could help people become better leaders made all the sacrifices worth it. 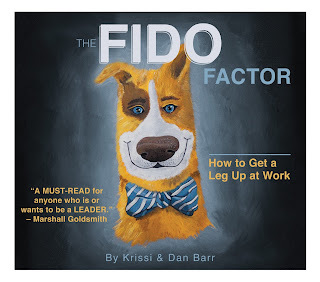 We’d like readers of The Fido Factor to learn some new tricks to help them get a leg up at work. Leadership is often the biggest differentiator in success. Without it, organizations can almost never succeed. With it, almost anything is possible. The book is packed with specific, practical ideas for both experienced and new leaders. Incorporating just one could make all the difference.